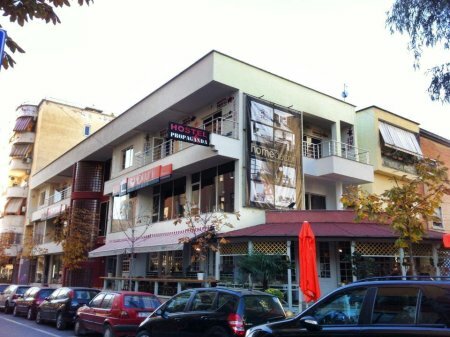 Located 1 km from the centre of Tirana and the main Skanderbeg Square, Propaganda Hostel offers a free Wi-Fi access. Several cafes and restaurants are just steps away. The rooms have private bathrooms, while guests staying in dormitories have access to a shared bathrooms. The Propaganda hostel runs a 24-hour front desk. A common kitchen with a dining area and a shared lounge are at guests' disposal. Other services provided include luggage storage and an ironing service.